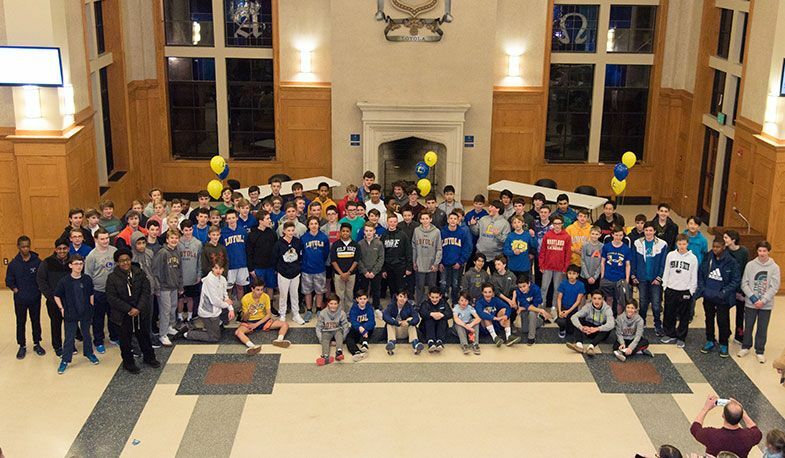 On Tuesday, March 5, we hosted our newest Dons and their families on campus for our annual Upper School Welcome Night. 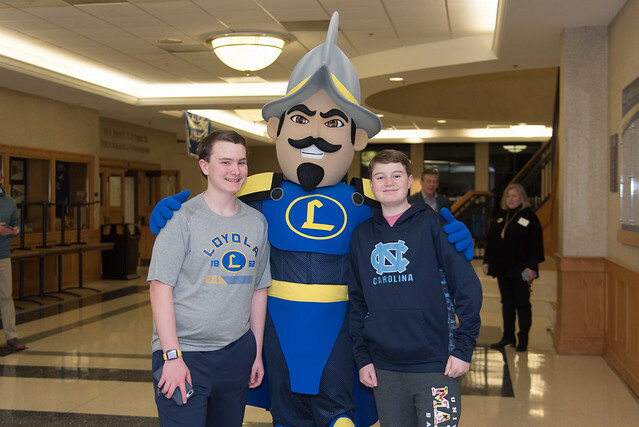 Parents had the opportunity to speak with several of our teachers, administrators, and coaches, while students met their new classmates and played games in the Four-Court Gym. View photos from the event below.